On Arrival Pickup and Departure from Delhi to Manali by road Via Kullu. 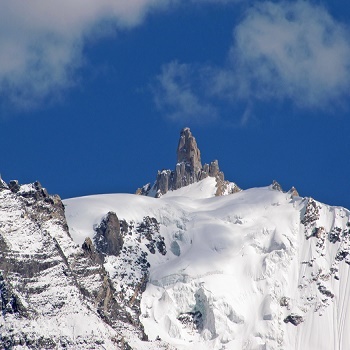 Enjoy the local picture with huge snow at Manali hill altitude of 1,929 meter. Mountains are full of snow which gives the cool look to eyes. 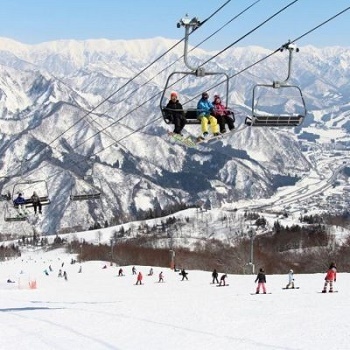 Forest is a scattered hamlet, which comprises this pictures summer resort. Entry in hotel. Take the Rest at leisure. Night stay Hotel in Manali. 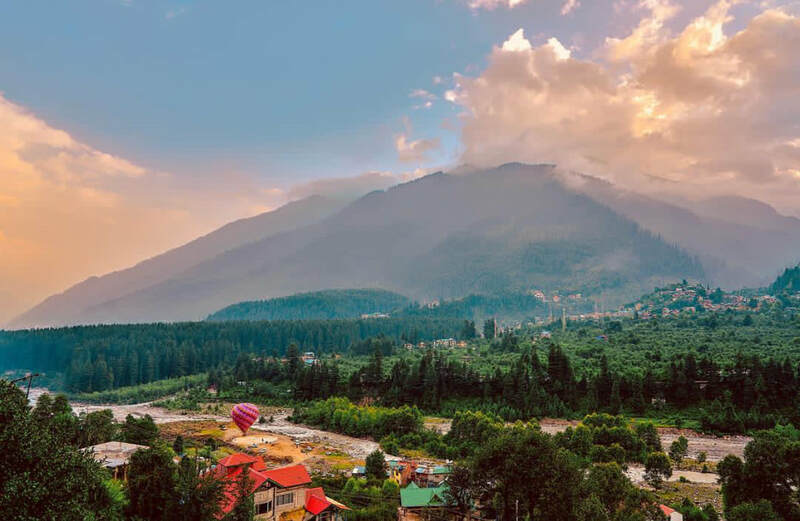 Pickup from airport or railway station / Hotel or any other places of choice and go to manali with our curated Guide/ chauffeur. 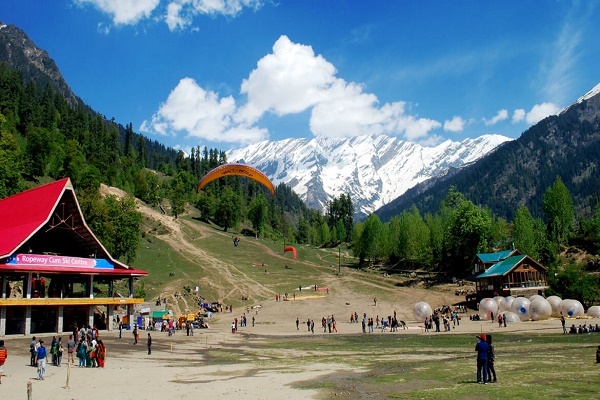 While going to manali en-route you can have many mismanaging location and view of nature. Must drop in at murthal for North indian Food experience. Day 3 early start for rohtang pass ( here you will get experience electric Bus from manali to Rohtang and then return back by evening from there. 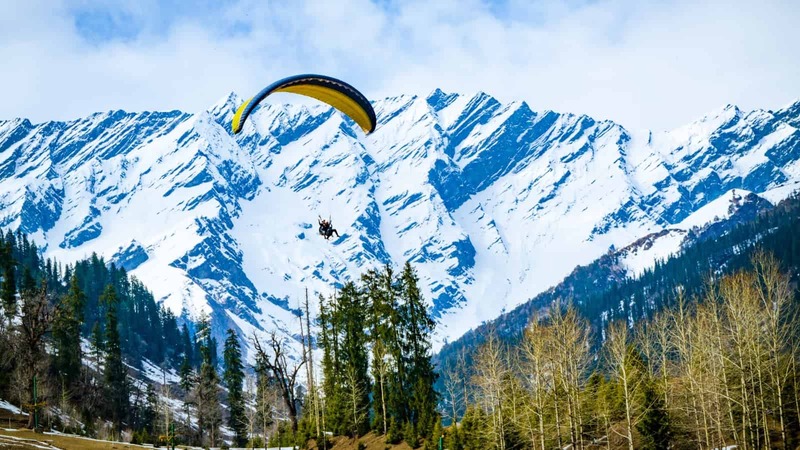 The Manali Trip to rohtang is a pictorial paradise and this awesome experience in unmatched for many holiday goers. in case you dont have time then you can opt for local other area sightseeing in day 2. Arrangement as per pre agreed terms of movements.